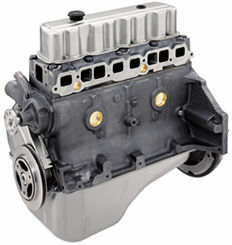 Performance Product Technologies has been a Premier Level Dealer for Firtsmate’s lineup of remanufactured Longblock’s and cylinder heads since 2002, as well as an Elite Dealer for New GM Longblocks. This lineup of Replacement Marine Longblock engines includes MerCruiser, Volvo Penta, General Motors, Crusader and Indmar just to name a few. Based on our engineering background, starting in 2002 Performance Product Technologies became the trusted leader when it comes to the technical information marine customers need to “Repower” (Read More) their boats. 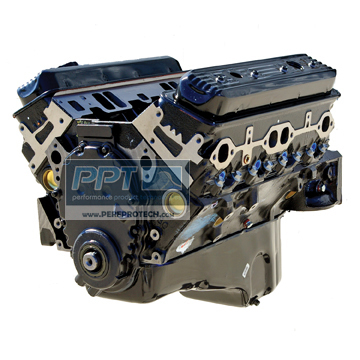 Therefore, when you are shopping online for OEM or Aftermarket replacement marine longblock engines and boating accessories, PPT is the #1 choice boaters have turned to for over 15 years. The following table contains a detailed breakdown of remanufactured marine longblock product information and is structured to make it as quick and easy as possible for the online Boating shopper to easily locate and buy the proper Remanufactured Marine Engine for your application.